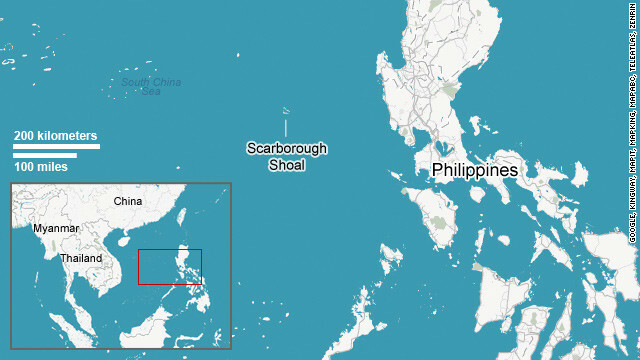 by Jojo Malig | ABS-CBN News – MANILA, Philippines – China does not want to bring the dispute over the ownership of Scarborough Shoal to international bodies because it fears losing the case, a think-tank said. Beijing is concerned that its claims on the Spratly Islands and Scarborough would be junked by dispute settlement mechanisms under the United Nations Convention on the Law of the Sea (UNCLOS), even if China ratified the agreement in 1996, according the International Crisis Group. The Philippines has been urging China to bring the 2 nations’ dispute to the International Tribunal on Law of the Sea (ITLOS) for arbitration, but China has been refusing the offer. “Isn’t it a weird thing in international affairs to submit a sovereign country’s territory to international arbitration? What a chaos the world will be in if this happens?” he said. “Whatever the Philippines do (sic) or say (sic) regarding the sovereignty of the Island cannot alter the fact that the Island belongs to China,” Hong added. The International Crisis Group, however, said in an April 2012 paper “Stirring up the South China Sea” that China’s leaders would have difficulty explaining to its citizens why it must accept a negative decision rendered under a perceived “Western-dominated” system. UNCLOS requires countries to surrender the majority of their historical maritime claims in favor of the maritime zones awarded under the convention. Claims to islands and other geographical features are not affected by the treaty, but any claim to sovereignty over maritime areas must fall within either the territorial waters or exclusive economic zones awarded to those features by UNCLOS, according to the think-tank. China has been claiming ownership of all the Spratly Islands and Scarborough shoal in the West Philippine Sea, with its claim based on alleged historical records. 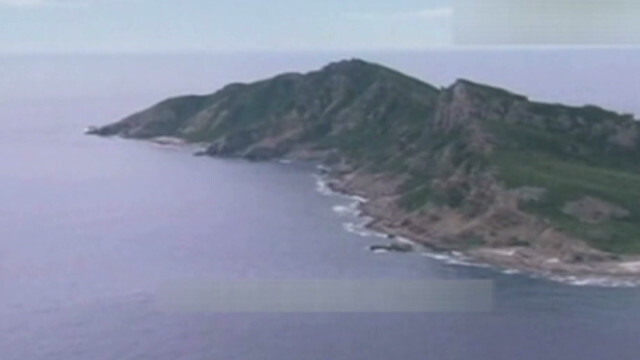 The International Crisis Group revealed that under UNCLOS, China is not likely to get all of the territory it is claiming. 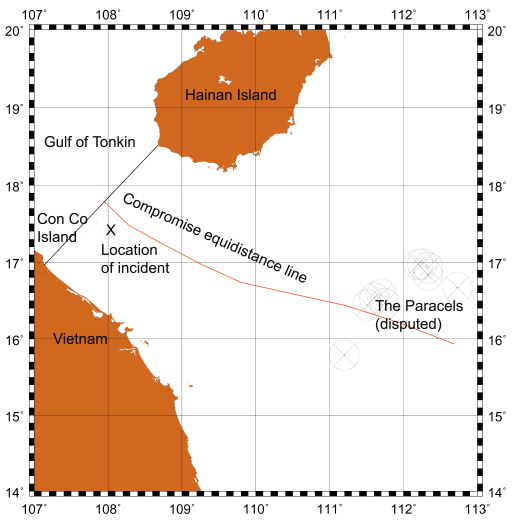 “Beijing has insisted that its historic ‘nine-dashed line’ map is a valid territorial claim. But its contours are vague, and the chart, which encompasses almost all of the South China Sea, is not recognised under international law,” it said. 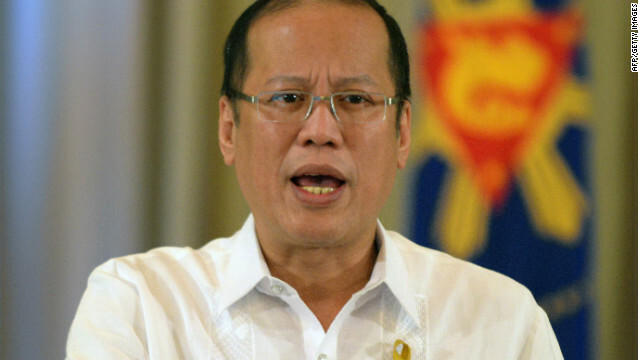 The Philippines is insisting that Scarborough Shoal is within its 200-nautical mile exclusive economic zone (EEZ) based on UNCLOS. Foreign Affairs Secretary Albert del Rosario said bringing the issue to ITLOS will “ascertain which of us has sovereign rights over the waters surrounding the Scarborough Shoal,” which is also known locally as Panatag Shoal and Bajo de Masinloc. The International Crisis Group believes that power struggles within China may have caused Beijing’s recent aggressiveness in the West Philippine Sea. “China is one of its own worst enemies in the South China Sea, as its local governments and agencies struggle for power and money, inflaming tensions with its neighbours, illustrated by Beijing’s latest standoff with the Philippines,” it said. Its report revealed the domestic political and economic contradictions undermining China’s efforts to restore relations with its neighboring countries. It said that eleven ministerial-level agencies, and particularly law enforcement bodies, should have a single coherent maritime policy and must address confusion over what constitutes Chinese territorial waters. “The Chinese navy has steered clear of the disputes over the last several years, but is using the tensions to justify its modernisation, which is contributing to a regional military build-up,” it added. Citing the Scarborough standoff, the International Crisis Group said Chinese foreign ministry should be the primary policy-coordinating body in the sea but its role has been usurped by law enforcement and paramilitary ships that are independently plying the disputed waters. “The ministry lacks the power and authority to control the agencies, including five law enforcement bodies, local governments and private sector actors,” it revealed. “Escalating tensions since 2009 have dealt a severe blow to China’s relations with its South East Asian neighbours and significantly tarnished its image,” sad Robert Templer, Crisis Group’s Asia Program director. The South China Sea joins the Southeast Asian states with the Western Pacific, functioning as the throat of global sea routes. Here is the center of maritime Eurasia, punctuated by the straits of Malacca, Sunda, Lombok, and Makassar. More than half the world’s annual merchant fleet tonnage passes through these choke points, and a third of all maritime traffic. The oil transported through the Strait of Malacca from the Indian Ocean, en route to East Asia through the South China Sea, is more than six times the amount that passes through the Suez Canal and 17 times the amount that transits the Panama Canal. Roughly two-thirds of South Korea’s energy supplies, nearly 60 percent of Japan’s and Taiwan&#8217;s energy supplies, and about 80 percent of China’s crude-oil imports come through the South China Sea. What’s more, the South China Sea has proven oil reserves of 7 billion barrels and an estimated 900 trillion cubic feet of natural gas, a potentially huge bounty.